Home » Reverse Mortgage » How Are Reverse Mortgages Regulated? Like nearly anything involving finances, there are some scams involving fraudulent reverse mortgages. With reverse mortgages being marketed to seniors because of the age restriction, there is likely a higher percentage of scams in this area. Before you decide to write off a reverse mortgage, keep in mind that legitimate reverse mortgages are governed by quite a bit of federal regulation, including how much you can borrow, how payouts are handled, fees the lender charges and more. If you’re worried about falling victim to a reverse mortgage scam or want to make sure your lender is reputable, here’s a look at how reverse mortgages are regulated. One of the most important regulations on a reverse mortgage is the amount you receive. If you find a lender promising you can borrow more than your home is worth, check into other sources because that’s not legitimate. The government sets a limit of $679,650 or the actual appraised value of your home, whichever is less. But keep in mind that’s the most you’ll get. Lenders have their own qualifications like the age of the borrower and spouse or partner and the expected interest rate on the loan (reverse mortgages are almost always an adjustable, changing rate). And when you take out a reverse mortgage, the lender will have fees which come out of that maximum amount you are eligible for, lowering the principal the homeowner gets. Another area where the government oversees reverse mortgages comes in the area of how payments are made to the borrower. There are several options available, each with their own benefits. Term payments: With term payments, the borrower gets monthly payments (all for the same amount) with a stop date set in advance. Tenure payments: Tenure payments have the borrower receiving monthly payments (all for the same amount) that apply as long as the borrower has the house as their primary residence. A tenure plan usually has a projected age to calculate payments but will keep going if the homeowner lives past that point. Credit line: A reverse mortgage credit line is where the homeowner has access to a continuously growing amount of money. No regular payments are received, but interest is only paid on the money actually taken. Modified term payments: The modified term is a mixture of both a credit line and monthly payments (which are smaller of course). People choosing to use a reverse mortgage to make repairs on their home often choose this method so repairs can be spread out over time. With most lenders, the borrower can change how they choose to receive payments provided they stay under their limit. Choosing a reverse mortgage is a significant financial decision. In some cases, people sign up for one thinking it’s an ideal solution but quickly have second thoughts. If this happens, don’t worry. All reverse mortgages have what’s called a right to cancel, a right of rescission or a cooling off period. In short, once you agree to a reverse mortgage, you have a window of time to back out of it with no penalties. If you cancel a reverse mortgage during this time, the lender is legally required to refund any money that has changed hands. Because of this, it’s very important to keep records of payments made. To make sure reverse mortgage lenders don’t hit seniors with excessive hidden fees, the government limits the fees lenders can charge. However, there are some areas where the federal government has no fee limit, so it’s important to do your own research. There’s a set scale limiting the origination fee (how much money the lender makes off of the loan), but there’s no limit on closing costs, which cover a home’s appraisal and inspection. Some lenders choose to pay closing costs but then raise the mortgage interest rate, so be aware of exactly what you’re paying for. While the federal government doesn’t set recording fees or taxes, local governments regulate this so you can see in advance of closing what yours should be. 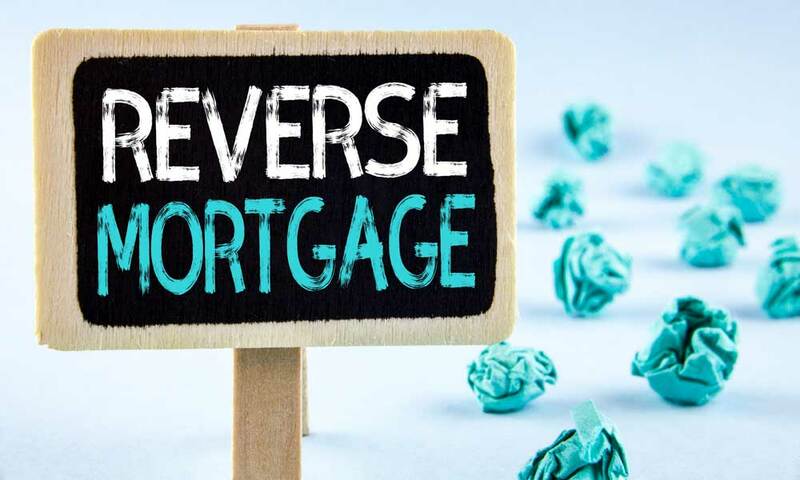 While reverse mortgage scams may be more prevalent than other types of mortgage scams, the government regulates reverse mortgages for those that apply for and hold these loans. The government also prohibits anyone from applying for this loan without first consulting with a reverse mortgage counselor. 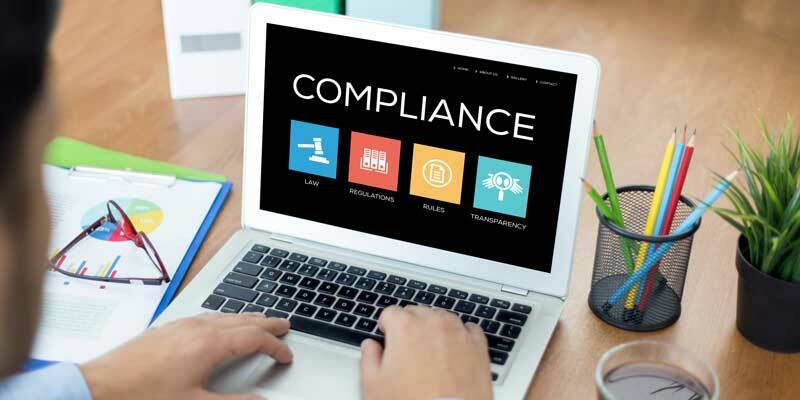 To be sure you’re dealing with a reputable company, the government has a reverse mortgage search tool to find the best options. Seniors considering a reverse mortgage should certainly take their time to weigh whether or not it’s a good fit for their needs, but as long as they put in a little diligence, they shouldn’t worry about falling victim to a scam or a predatory lender. How to Find the Right Reverse Mortgage Counseling Agency Pay Attention to These Reverse Mortgage Scams Do You Qualify for a Reverse Mortgage?